RightWay have been big contributors to our growth and successes over the last 2-3 years. 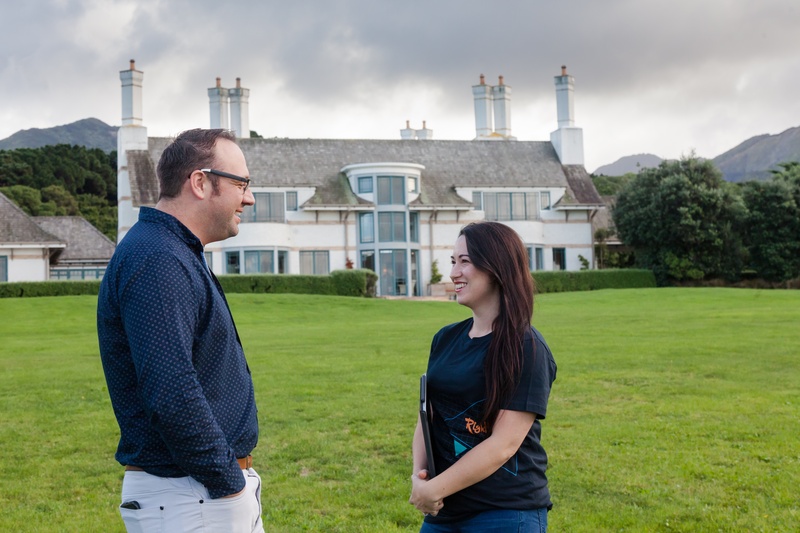 The Wharekauhau business is hugely varied and is a combination of things - luxury lodge, restaurant, sheep station, activities provider, and real estate development. So there’s a lot to think about! The luxury lodge consists of 16 cottages with full onsite experiences, such as ATV quad biking, clay target shooting, hiking and spa treatment. There’s also 42 privately held estate lots within the estate as part of the initial subdivision of the estate, which is managed form the Wharekuahau offices. 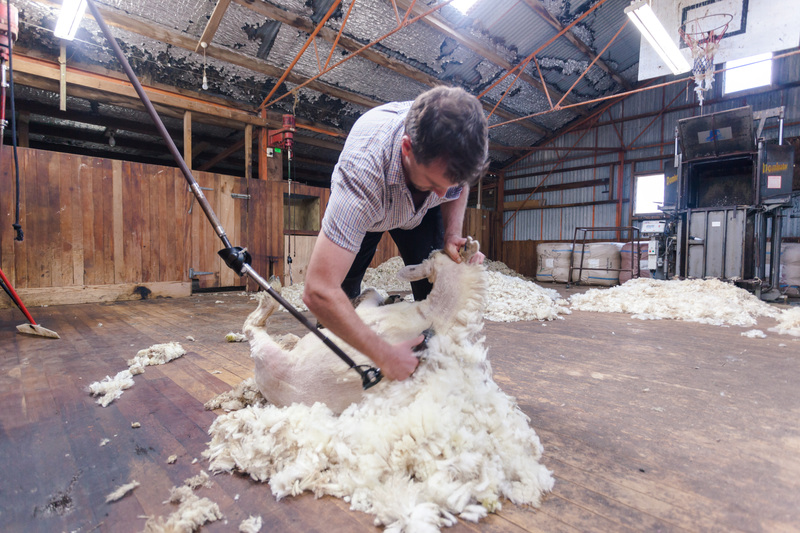 The sheep station is a fully-functional working station with roots going back to the 1800's, it's registered as New Zealand’s second oldest Romney sheep stud. So, a lot to keep you busy but it keeps it varied. We want to be a business leader within our community, the Southern Wairarapa, and nationally as New Zealand’s leading luxury retreat. It’s also important to us to maintain our distinctly kiwi ‘feel’ and farming roots. Along with these goals, we also have more number driven goals such as having the lodge occupied at certain levels and ensuring we’re producing a level of return of investment for the owners. For the years 2005-2010 we had minimal marketing, minimal repairs and maintenance, as well as minimal investment in general. This meant that the lodge wasn’t progressing financially and we’re still recovering from that. Since the South Wairarapa coast can also produce some pretty wild weather conditions it means that our repairs and maintenance can sometimes require a larger budget than others in our industry would have. There’s also the added challenge that since we want to be an industry leader, we need specialised staff, or local staff, that we can train to service this end of the market, which can at times be hard to find and maintain. How did you overcome your key challenge? When our new owner came onboard in 2010 they recognised how the shortfall of investment had impacted the business and we’ve worked to turn that around, so we’re now in a much better space and matching others in the industry. We’ve also recognised how giving back to the community is fundamental for building our brand and have increased our focus towards supporting local businesses and initiatives. How important is good planning to your business success? Super important! If we have a plan, the less we must achieve 'a la minute', and that’s critical to both business success and delivering to our customers. The more we plan in terms of both strategic management and operational levels, means we are not caught behind the trends and requests of guests. Being able to financially plan out our year and use tools to check in month to month is a core reason we have created a successful business, it means we can anticipate and cater to the trends that we’re seeing. How do you find the challenge of balancing work and life? It’s not an easy one! Having a property that relies so heavily on the people aspect means you need to be more available than you would in your average desk job, even outside of standard work days you are often called from different corners of the globe, as well as the lodge to assist. I moved into Martinborough four months ago and not living on the property was one of the best moves I have made to give a small separation from lodge to home life. How did you start working with RightWay, and how do you find them? Louise came to the lodge and met with one of our directors a few years ago. She’s also from a farming background and that’s a big bonus as we knew she would understand the different operating modules of the lodge and farm. I know I can message Louise at any time (within reason) and get a detailed response. She’s also been a great teacher - finance was not my background, and what may seem a stupid question wasn’t treated like that. Because of her support, RightWay have been big contributors to our growth and successes over the last 2-3 years. How's your relationship with your Business Partner - how does your Business Partner help you with achieving your goals? Our relationship with Louise has helped create a more focused financial approach. We're a small property that is 'guest-facing' so we place the customer experience above everything else. Our relationship with Louise has allowed us to make better decisions which has ultimately generated better revenue. Our relationship with Louise (at RightWay) has allowed us to make better decisions which has ultimately generated better revenue.